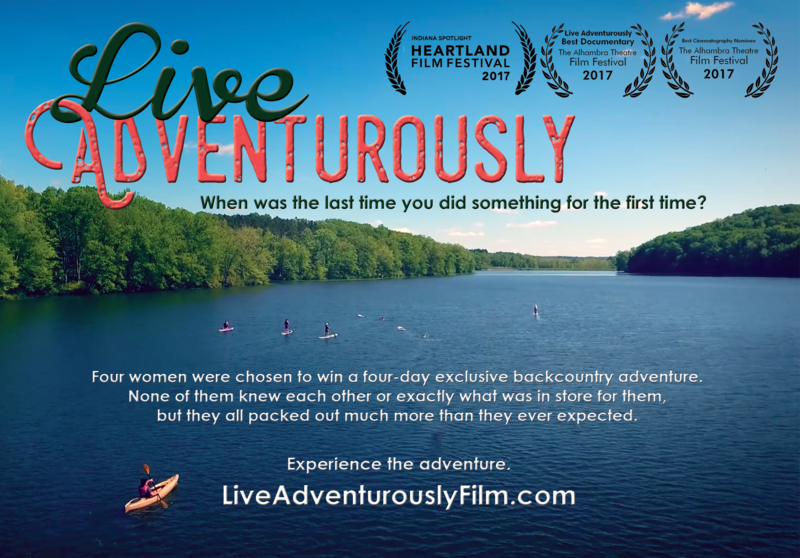 Archive by Category "News Release"
(INDIANAPOLIS, INDIANA) – The acclaimed documentary film “Live Adventurously” is now available on IndieFlix for viewers around the world to enjoy. “Live Adventurously” is featured on the front page of the IndieFlix website in the “Recently Added” category and other areas of the streaming platform.  The film focuses on the fears, determination and ultimate victories of the strangers during the uplifting outdoor adventure guided by DNK Presents’ Founders Danielle Wolter Nolan and Kate Nolan. The women left as friends who had shared an empowering journey. The 2016 contest winners were picked from a pool of more than 60 compelling nominations of women in need of adventure. The winners and stars of the film are Michele Lorbieski Anderson, Candice Baggett, Ali Lemberg and Kelsey Steuer. 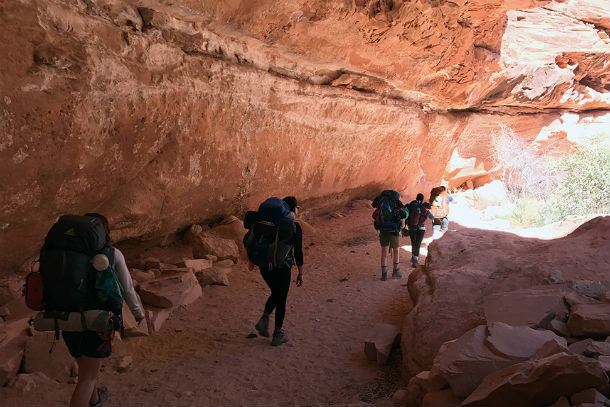 The film follows the women as they surrendered their cell phones, backpacked through the rugged wilderness, mountain biked over hills and came across other surprises during the life changing journey. The trip was a once in a life-time experience.